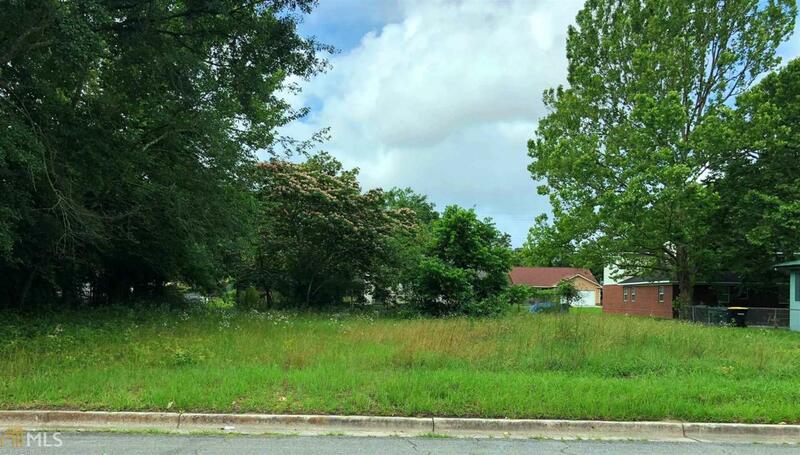 Calling all builders and buyers that would love to build a beautiful home on this nice cleared lot!! 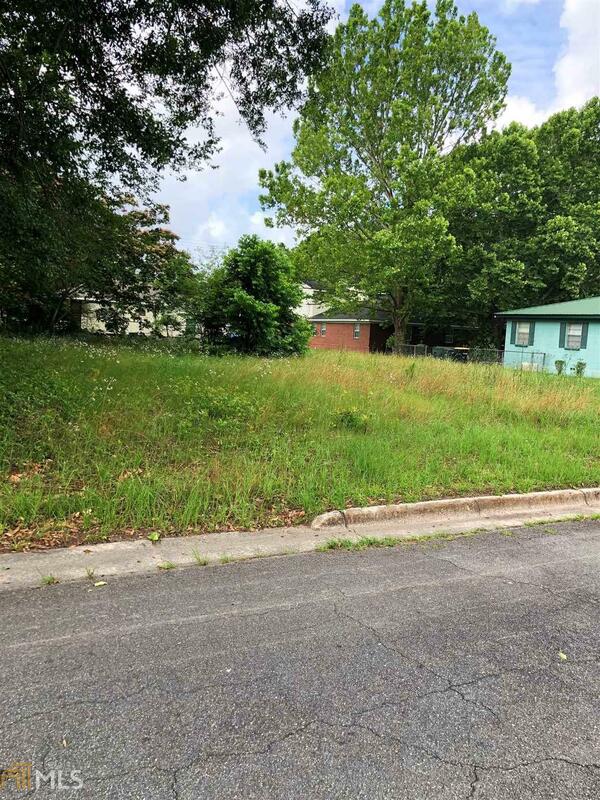 This 102x100 city lot is located just minutes away from shopping, restaurants, schools, hospitals, public transportation and the historic district! This lot is located in an area with lots of newer homes. This amazing deal won't last long!